From cheese to scented candles, you can find more or less anything in your advent calendars these days. But sometimes you just can’t beat a good, old-fashioned choccy calendar; giving you the perfect excuse to chow down on some chocolate before your breakfast for the fleetingly brief time of the year when this is considered socially acceptable. However, narrowing this down to one perfect choice can be tricky; seeing as how supermarket aisles are currently chock-a-block with tempting countdown calendars. 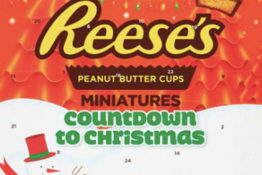 We all have our favourite go-to confectionary brands during the festive period, but you couldn’t go far wrong with Reese’s Peanut Butter Cups Miniatures Countdown to Christmas. Mm-mm. You can grab one of these delectable calendars at major retailers such as Tesco, Sainsbury’s, Lidl, B&M, Poundworld and Wilkinson’s, where their seasonal re-appearance is already causing a snow flurry of excitement. Peanut Butter Cup Miniatures – Peanut Butter Creme in a Milk Chocolate Flavoured Coating. White Peanut Butter Cup Miniatures – Peanut Butter Creme in a White Chocolate Flavoured Coating. White Peanut Butter Cups – Peanut Butter Crème in a White Chocolate Flavoured Coating. 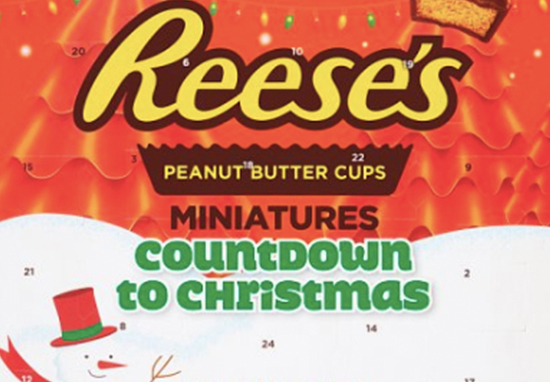 Thank you @reeses They’ve released an advent calendar! 23 doors of DELICIOUS Reese’s Miniature Cups! Chocolate and peanut butter Get involved!! Place your bets now on if this will last me until December! Thank you @reeses They've released an advent calendar! 23 doors of DELICIOUS Reese’s Miniature Cups! Chocolate and peanut butter Get involved!! If you aren’t much of a chocoholic, then there will still undoubtedly be a calendar out there to match your personal tastes, whatever they might be. For example, those who enjoy a nice glass of whiskey on a cold winter’s evening can try out Jack Daniel’s calendar, complete with a little tipple of JD behind every door. Available at Asda, you can sample various types of Jack Daniel’s iconic whiskey, including Tennessee Honey, Tennessee Fire, and twice-proofed Gentleman Jack as well as Single Barrel. At £60 this one is admittedly on the pricier side, but would still make a very nice early Christmas present for the whiskey lover in your life. I was so excited to see the Reese’s advent calendar posted by @LBBblogs that I went straight to the shops to get one myself! For those who like their snacks on the healthier side, Boostbox are of course back on form this year with their protein packed calendars. These are ideal for gym lovers who want to keep their momentum throughout the chilly days ahead; stuffed with quality products from the likes of PHD and Battle Bites. It will give you a boost every day during the cold, dark month that is December and hopefully rejuvenate your festive fitness game so that you want to wake up, want to find out / eat your snack, and want to get yourself into the gym / studio / park to get your dose of fitness done for the day. 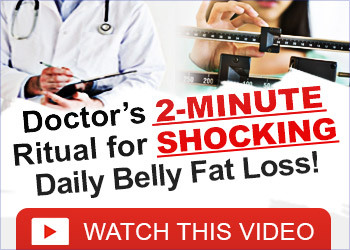 It will also introduce you to so many great tasting foods and flavours that you might not have known / expected could exist as a fitness supplement.